My daughter Poppy totally gets the shaft when it comes to the expensive baby stuff. We invested in certain items when her big brother was a baby thinking we could reuse the stuff for kid #2. Of course, we never considered how bad it would all look by then. Take the stroller. What a friend once described as a Baby BMW now looks like junk after Mason abused used it for three+ years. There are mysterious smudges on the seat, and the basket underneath is scratched up from carting grocery bags and toys all over the neighborhood. 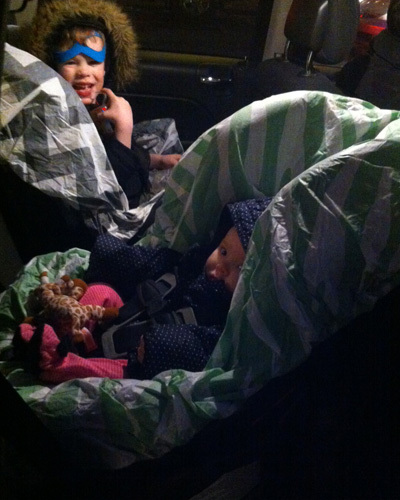 Then there’s the infant car seat that snapped into the stroller, and went on various road trips. Recently, I found myself defending it to first-time parents whose baby was snuggled up in a new, still-beautiful car seat, while my daughter was chilling in her brother’s old spit-up stained one. So I was thrilled to discover something that will keep Mason’s current car seat nice and fresh for Poppy: Disposable car seat covers from Save Your Seat. I tested out the seat covers on a late afternoon grocery shopping trip last Sunday (we were stocking up for the blizzard that pretty much missed NYC). 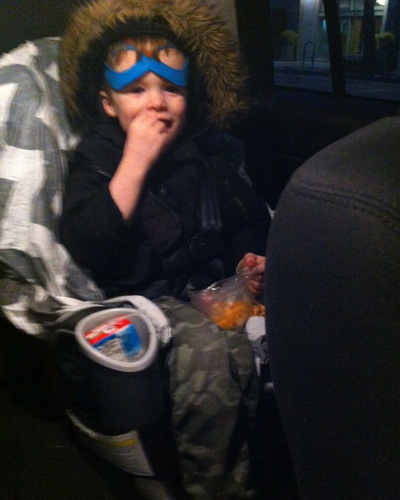 Because riding in a car is a big treat for Mason — we walk or take the subway usually — he goes all out with the snacks, the toys, and the superhero accessories every time we rent a car. And this cover just made the trip even more exciting for him; my design-conscious boy loved looking at all the covers and choosing which pattern he wanted for his seat (four car seat covers and strap covers come in the $29.99 package). For once I didn’t cringe when goldfish cracker crumbs started flying; the cover kept the crumbs from getting ground into the seat, and it even absorbed the drips from Mason’s juice box. As a mom who does at least one load of laundry a day, I also love that these seat covers are reusable — and then disposable (seriously, WHY do my kids trash everything that touches their bodies?!). Here’s something else that I really like about this product: Save Your Seat was created by another mom — which, let’s face it, is probably why it makes so much sense. 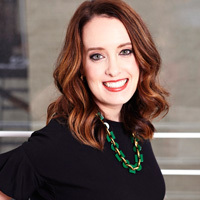 Founder Maggie Gue needed a way to keep her children’s car seats clean (from car sickness, accidents, and spills), so she came up with this solution. 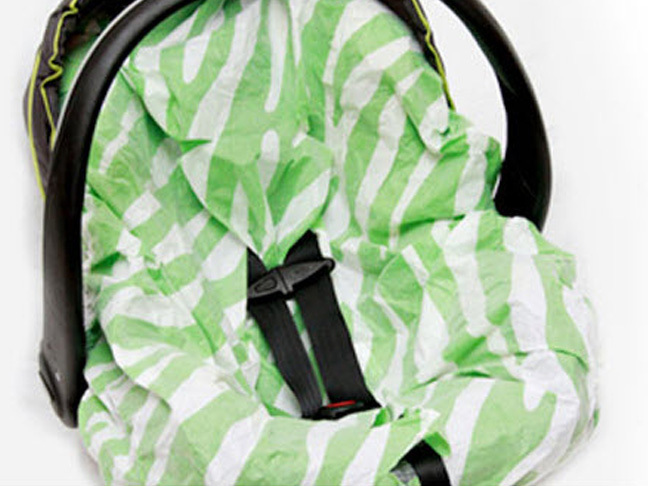 The covers work on stroller seats, changing tables, and high chairs too. Pretty smart!